Early in August, Facebook introduced a version of its Dynamic Ads product that enables real estate agents to retarget people who browse home and apartment listings on their sites with ads on Facebook and Instagram. Facebook’s Dynamic Ads for Real Estate can promote a home’s price, availability, and bedroom count to people who browsed your real estate website. Facebook’s Dynamic Ads for Real Estate are as straightforward as the name suggests. Much like its Dynamic Ads for Retail and for Travel, this variation takes an advertiser’s product catalog — in this case, a real estate agent’s listings — and converts those listings into ads that will appear in the Facebook and Instagram feeds of people who had checked out similar listings on the agent's website. According to Facebook’s documentation, each home listing that a real estate agents uploads include an image of the property, as well as its address, price, and availability. It can also include information like the number of bedrooms and bathrooms, property type, whether it’s for sale or for rent and if it’s newly developed. 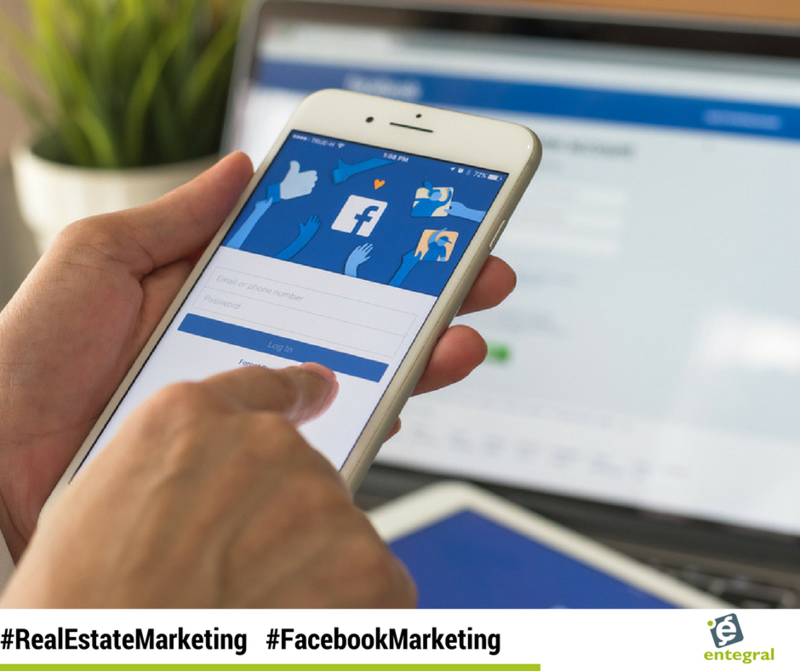 Facebook will combine the information that real estate agents upload about each listing with the information it’s able to collect from real estate agent’s sites to pick out listings it deems most likely to appeal to the user. 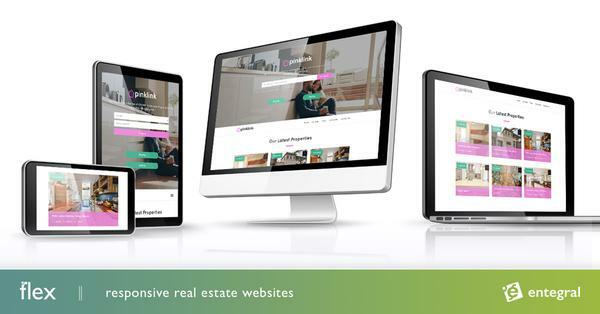 The ads link back to real estate agent’s site. Beyond simply retargeting people who viewed a particular listing on your responsive website, advertisers can use Facebook’s tracking tools to factor in details, like the neighborhood a person viewed or the price range they set for their search, to promote similar listings they may have missed.